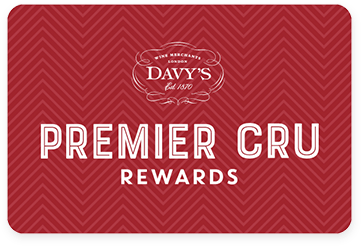 Premier Cru Rewards - Purchase this today and earn 34.5 points to redeem for free wine and gifts. Sourced from vineyards based in the Alto Douro and owned by the Symington family. This famous premium port’s producer launched their Douro DOC wines in 2000 and the result is stunning. Made with Touriga Nacional, Tinta Roriz and Touriga Franca. A full, generous red that reflects the genuine character of the Douro. A light floral and red berry note on the nose leads to a full and fruity palate with raspberry and blackberry flavours. Portuguese red wine from Douro Portugal, made with Touriga Nacional, Tinta Roriz and Touriga Franca. Organic.